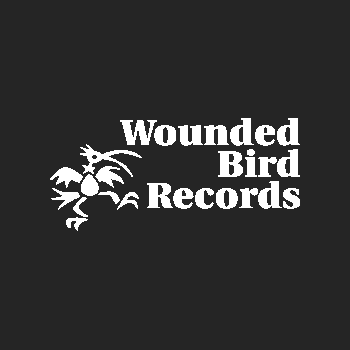 Discussions Magazine Music Blog: Five MUST-HAVE releases on Wounded Bird Records! Sadly, most every release on the label is limited so when they are gone, they are gone – no re-pressings! What does this mean to you? It means that you should buy whatever you can RIGHT NOW because it won’t be around forever. And you know what happens when Wounded Bird CDs go out of print, right? The prices skyrocket and you end up kicking yourself because you didn’t pick it up when it was affordable. Well, I’ve done you a favor and I’ve gone through the active Wounded Bird catalog and I’m going to tell you about five currently in-print titles that you seriously need to pick up right now before they get deleted and up up trading for beaucoup bucks online! You can thank me later. I have no clue why The Dickies weren’t/aren’t huge. Great songs with instantly hummable hooks, a great sound and a wicked sense of humor worked for other bands so why not Leonard, Stan and Co.? If the world was perfect, people would realize that The Dickies are the musical bridge that links The Knack with Guns ‘n Roses – hooks and crooks galore! 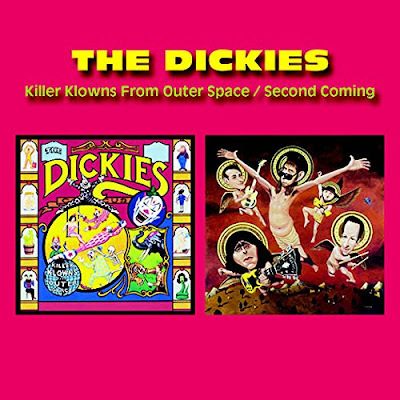 The 1988 EP KILLER KLOWNS FROM OUTER SPACE features their glorious theme to the cult film of the same name plus a few other delightfully nutso tracks like “Booby Trap,” “Magoomba,” and their version of “Eep Opp Ork,” originally performed by Jet Screamer on The Jetsons. 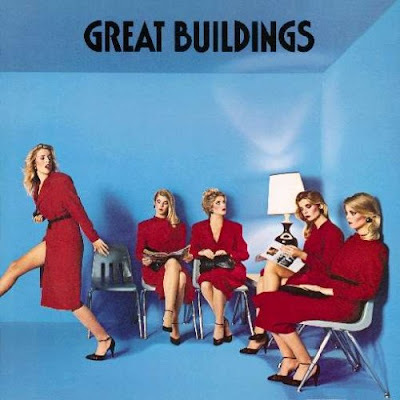 While 1989’s SECOND COMING was a little more (ahem) ‘serious,’ it is a great set of songs including “Monster Island,” “Dummy Up,” and “Cross Eyed Tammy” alongside updated versions of “Booby Trap” and “Magoomba” from KILLER KLOWNS. The band may have drifted away from the raw side of Punk but they were certainly still very much rooted in that style. Both of these fab releases on one CD? Yes, please! When UK outfit The Sinceros released their debut album THE SOUND OF SUNBATHING in 1979, they made a few waves over here in the U.S. with the quirky “Take Me To Your Leader” and the energetic “Worlds Apart” but not enough to put the band high up in the charts. 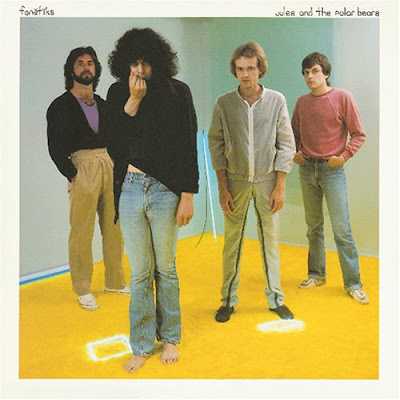 The band’s 1980 sophomore album, 2ND DEBUT, was quickly recorded and briefly released but pulled off the market. The majority of the album was re-worked and re-recorded and released as the most excellent PET ROCK in 1981. 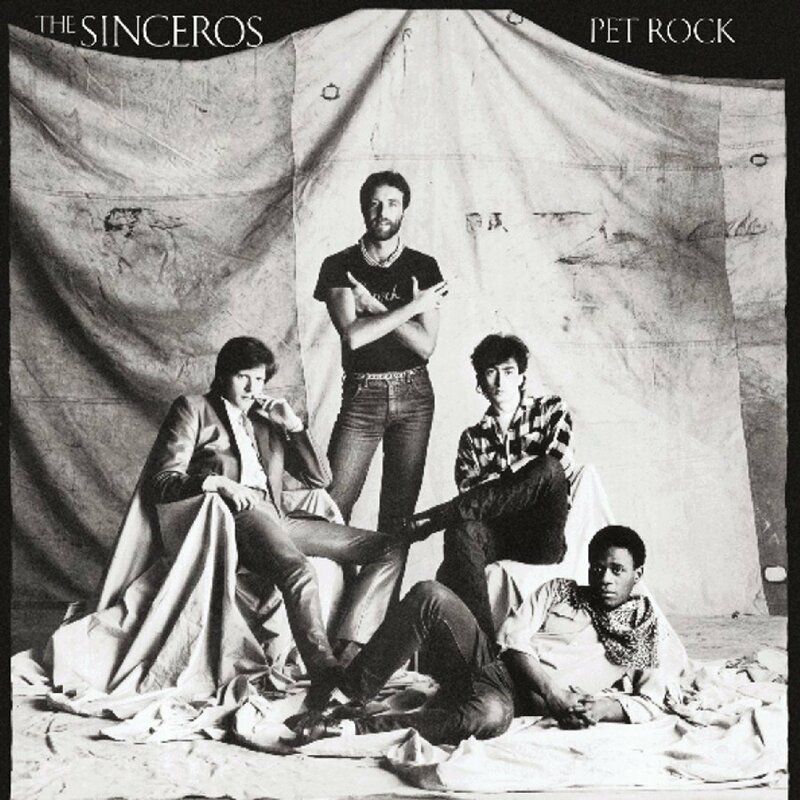 Like a more relaxed version of Squeeze, The Sinceros had ironed out the rough spots and recorded a stellar album that featured a multitude of melodies and at least a half-dozen tracks that could have been singles. While guitarist Mark Kjeldsen handled most of the lead vocals, the single “Disappearing” was sung by keyboardist Don Snow and should have been a huge hit. “Barcelona,” “Memory Lane,” and “Socially” are gems, as is bassist Ron Francois’ glorious Soul/Pop “Girl I Realize”. A lovely album from beginning to end, PET ROCK sunk like a stone down the charts and the band split. In another Wounded Bird coup, this CD not only includes PET ROCK but also the entirety of 2ND DEBUT as bonus tracks. How frickin ‘cool is that? 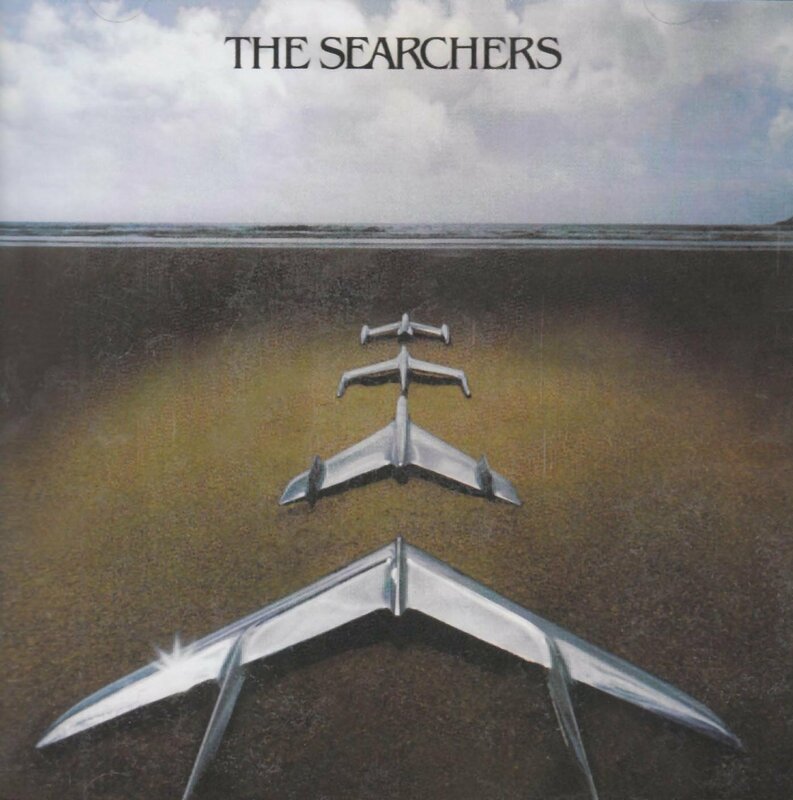 Best known for their ‘60s recordings, The Searchers continued playing live and recording well into the ‘70s. However, the band didn’t release any studio recordings for most of the second half of that decade. Thankfully, things turned around right before the ‘70s came to a close. 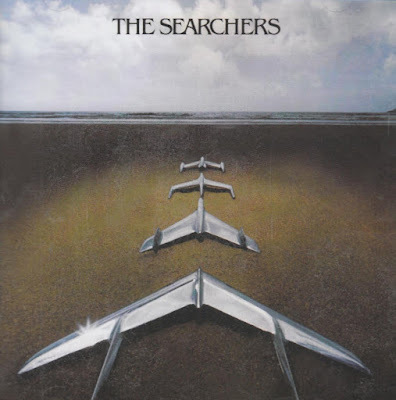 Signing to Sire Records, the band released the album THE SEARCHERS in 1979 and it became an instant Power Pop classic. “Hearts In Her Eyes” (penned by The Records’ John Wicks and Will Birch) is a soaring Pop wonder. They also tackle songs by Tom Petty, Mickey Jupp (“Switchboard Susan,” which Nick Lowe also tackled that year), Bob Dylan, John David and others. The album is a bit Power Pop meets Pub Rock, but that just adds to the edginess of the album. The album is a sight for sore ears! More Wounded Bird recommendations to come. Watch this space!